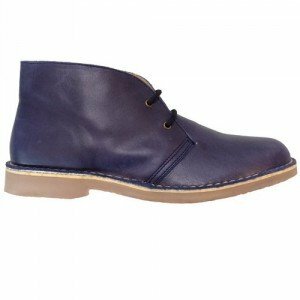 Mens desert boots and Chukka Boots - "Pisamierdas"-"Botas Safaris"-"Carapijos"
We present the largest collection of men's desert boots you can find online. Many colors and designs that are going to you take a while to decide what to choose. 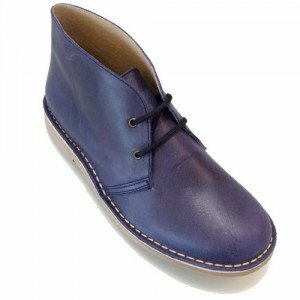 Our famous desert boots have excellent shape, robust construction and are manufactured domestically. We want to be uniques.